Rationale for the choice of each nursing diagnosis. A wellness plan for the adolescent/young adult client, using the three nursing diagnoses you have identified. 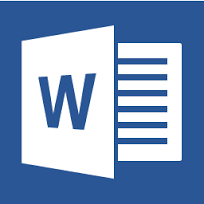 Format the write-up in a manner that is easily read, computer-generated, neat, and without spelling errors. Use correct acronyms or abbreviations when indicated.